Got a toothache and can’t get to the dentist? 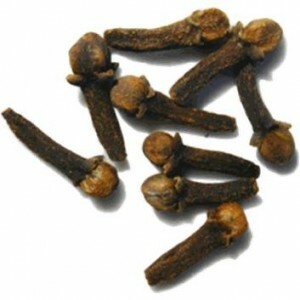 Gently chewing on a clove can ease tooth pain and gum inflammation for two hours straight, say UCLA researchers. Experts point to a natural compound in cloves called eugenol, a powerful, natural anesthetic. Painful ear infections drive millions of Americans to doctors offices every year. 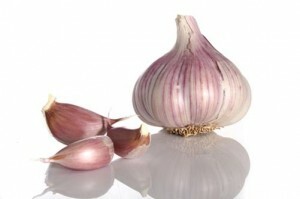 To cure one fast, just place two drops of warm garlic oil into your aching ear twice daily for five days. This simple treatment can clear up ear infections faster than prescription meds, say experts at the University of New Mexico School of Medicine. Scientists say garlic’s active ingredients (germanium, selenium, and sulfur compounds) are naturally toxic to dozens of different pain-causing bacteria. To whip up your own garlic oil gently simmer three cloves of crushed garlic in a half a cup of extra virgin olive oil for two minutes, strain, then refrigerate for up to two weeks, suggests Teresa Graedon, Ph.D., co-author of the book, Best Choices From The Peoples Pharmacy. For an optimal experience, warm this mix slightly before using so the liquid will feel soothing in your ear canal. Latest studies show that at least one in four women is struggling with arthritis, gout or chronic headaches. If you’re one of them, a daily bowl of cherries could ease your ache, without the stomach upset so often triggered by today’s painkillers, say researchers at East Lansin’s Michigan State University. Their research reveals that anthocyanins, the compounds that give cherries their brilliant red color, are anti-inflammatory 10 times stronger than ibuprofen and aspirin. 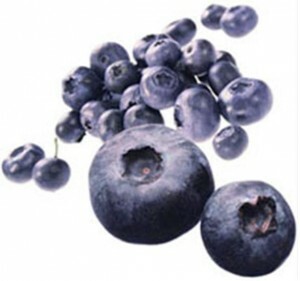 Anthocyanins help shut down the powerful enzymes that kick-start tissue inflammation, so they can prevent, as well as treat, many different kinds of pain, explains Muraleedharan Nair, Ph.D., professor of food science at Michigan State University. 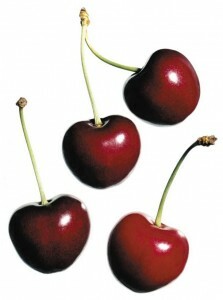 His advice: Enjoy 20 cherries (fresh, frozen or dried) daily, then continue until your pain disappears. Indigestion, irritable bowel syndrome, inflammatory bowel diseases…if your belly always seems to be in an uproar, try munching 18 ounces of fish weekly to ease your misery. Repeated studies show that the fatty acids in fish, called EPA and DHA, can significantly reduce intestinal inflammation, cramping and belly pain and, in some cases, provide as much relief as corticosteroids and other prescription meds. “EPA and DHA are powerful, natural, side effect-free anti-inflammatory, that can dramatically improve the function of the entire gastrointestinal tract,” explains biological chemist Barry Sears, Ph.D., president of the Inflammation Research Foundation in Marblehead, MA. 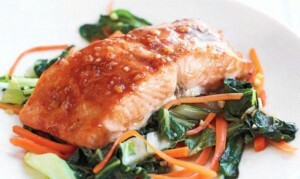 For best results, look for oily fish like salmon, sardines, tuna, mackerel, trout and herring. 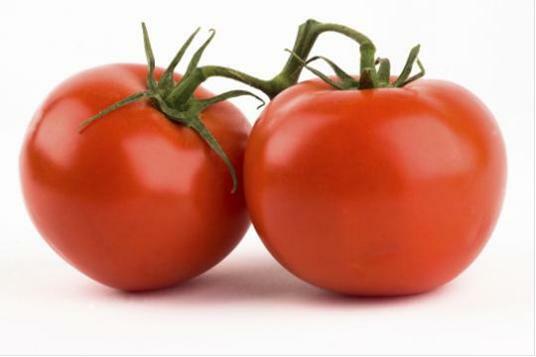 In TCM food nutrition, some seafood have cooling properties, that can counteract with heat in digestion system such as inflammatory condition. 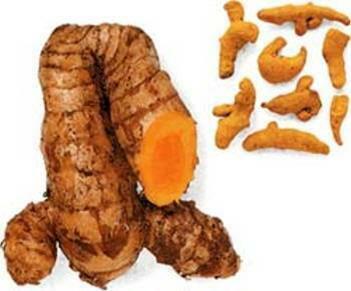 TCM teaches that if there is blockage, there is pain. Turmeric is a strong herb that can open the blockage and increase blood circulation, in result for pain management caused by blockage. According to TCM food therapy and nutrition theory , salty food has the property to soften nodule, so that Chinese herbalist use kelp as herb ( salty taste) to treat tumor on neck, the same principle for using salt to soften ingrown nails. Got gas? One cup of fresh pineapple daily can cut painful bloating within 72 hours, say researchers at California’s Stanford University. That’s because pineapple is naturally packed with proteolytic enzymes, digestive aids that help speed the breakdown of pain-causing proteins in the stomach h and small intestine, say USDA researchers. 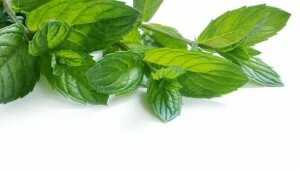 His advice: Three times each week, soak in a warm tub scented with 10 drops of peppermint oil. 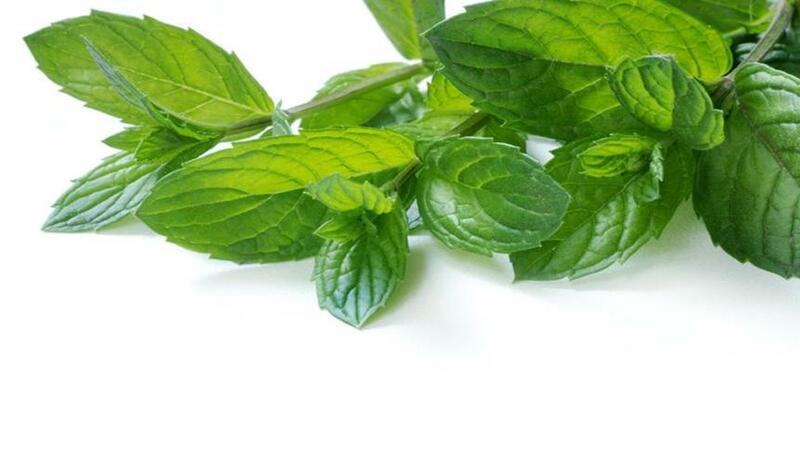 The warm water will relax your muscles, while the peppermint oil will naturally soothe your nerves — a combo that can ease muscle cramping 25 percent more effectively than over-the-counter painkillers, and cut the frequency of future flare-ups in half, says Stengler.Suffering from tight, sore muscles? Stubborn knots can hang around for months if they aren’t properly treated, says naturopath Mark Stengler, N.D.
“And when these tissues are well-hydrated, they can move and glide over each other without causing pain.” One caveat: Be sure to measure your drinking glasses to find out how large they really are before you start sipping, she says. Today’s juice glasses often hold more than 12 ounces, which means five servings could be enough to meet your daily goal.Whether it’s your feet, your knees or your shoulders that are throbbing, experts at New York’s Manhattan College, say you could kick-start your recovery in one week just by drinking eight 8-ounce glasses of water daily. Why? Experts say water dilutes, and then helps flush out, histamine, a pain-triggering compound produced by injured tissues. “Plus water is a key building block of the cartilage that cushions the ends of your bones, your joints’ lubricating fluid, and the soft discs in your spine,” adds Susan M. Kleiner, Ph.D., author of the book. Through thousands of years of medical history, TCM teaches, pungent food go to lung organ, and lung organ master nose and smell, that is why horseradish can open sinus. In one recent study, adding 3 tablespoons of ground flax to their daily diet eased breast soreness for one in three women within 12 weeks. 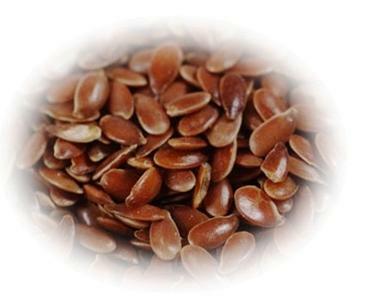 Scientist’s credit flax’s phytoestrogens, natural plant compounds that prevent the estrogen spikes that can trigger breast pain. More good news: You don’t have to be a master baker to sneak this healthy seed into your diet. Just sprinkle ground flax on oatmeal, yogurt, and applesauce or add it to smoothies and veggie dips. George Love Jr. is a primary care physician licensed in the state of Florida since 1986. As a Doctor of Oriental Medicine DOM and licensed Acupuncture Physician, he is qualified to prescribe herbs (herbalist) and therapeutic diets (food therapist). He is the former Dean of Acupuncture Studies at Barna College of Health Science in Ft. Lauderdale, and the author of six health books including S.H.I.E.L.D. Your Immune System in Just 12 Weeks, Meridian Chi Gong, You Won’t find Love in the Refrigerator and Ear Reflexology Massage Your Ears to Health. He has been involved in the Alternative Health industry for 30 years both as an educator and health care provider. He teaches Self Healing workshops across the country on Ear Reflexology, Meridian Chi Gong, 4 Doors to Healthy Happiness and 21 Days to Wellness. This entry was posted in From Dr. Love and tagged Alternative Medicine, Herbology, Natural Healing, Nutrition. Bookmark the permalink.